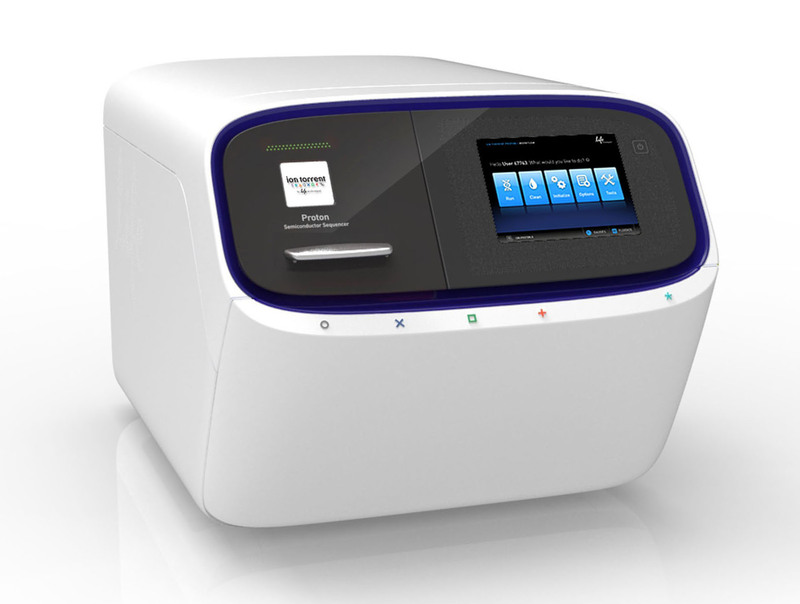 The IGFL’s sequecing platform undertakes deep sequencing projects of different scales with the latest next generation sequencing (NGS) technology. Since 2012, we've acquired considerable expertise via a range of unique and diverse projects, often requiring the development of customised methodologies. The platform operates predominantly in a collaborative mode with both academic and private sectors. The sequencing platform designs and executes - in close concertation with users- projects with a wide range of applications. Sequencing facilities allow for small to large scale projects, from 400000 to 900 million reads/run. We recommend you contact us as upstream as possible to determine the optimal sequencing strategy for your project. Numerous applications and domains are possible given the different equipment available, including: de novo sequencing of small and medium sized genomes, RNA (mRNA, microRNA, Dual RNAseq), ChIPseq, transcriptomic and metagenomic studies, screening projects (e.g. CRISPR), as well as sequencing of targeted regions (e.g. gene panels) and amplicons. The platform can propose certain primary bioinformatics analyses to users (mapping on reference genomes of a model species, assembly of small sequenced genomes) but not the secondary analyses nor the statistical analysis of data. We provide advice on different analytical tools available locally (e.g. the Galaxy analysis platform) or via academic or private sector subcontractors (several of which have previously collaborated with the platform). The platform develops and executes new protocols. The platform is equipped with 4 high screening capacity sequencers of 3 technology types. The platform's Ion Chef™ System provides automated, high-throughput template preparation and reproducible chip loading prior to sequencing. 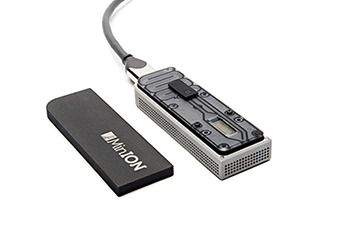 Users can also benefit from the platform's equipement to construct DNA and RNA sequencing librairies (Qubit Invitrogen, Tapestation 2200 Agilent, Nanodrop 2000 Thermofisher, S220 Focused-ultrasonicator Covaris). The platform's confined laboratory facilities are adapted to working with nucleic acids available either in limited quantity and / or degraded quality. Procedures and infrastructure are in place to prevent the rish of contamination by nucleic acids of exogenous origin. We can assisit you at the different stages of your project including experimental design, the sequencing phase, and can also provide training regarding the qualification of your samples and construction of sequencing banks. Module d’enseignement pratique dans le cadre de l’UE Bioscience de l’ENS Lyon (since 2016). Please contact us (Sandrine HUGHES or Benjamin GILLET) for further information.